HOME / MOVIES &AMP; MUSIC / HAPPILY EVER AFTER! 7 BOLLYWOOD CELEBS WHO GOT MARRIED TO FOREIGNERS! This especially holds true for our Bollywood celebs. They did not let their career, religion or even their nationality come in way of their love and are now ‘happily forever after’. So, let’s take a look at 7 such Bollywood celebrities who married foreigners! 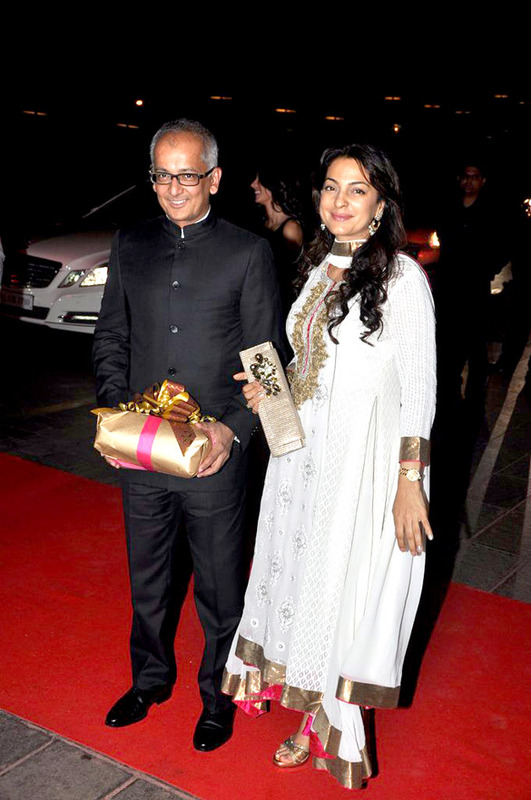 Juhi Chawla The former Miss India married British industrialist, Jay Mehta in 1988 but kept it a secret until she was pregnant! Celina Jaitley Celina Jaitley married Dubai-based hotelier, Peter Haag in 2011 and is now the mother of twins! Don’t they look like the perfect couple? Shilpa Shetty This beauty tied the knot with Britain-based businessman, Raj Kundra in 2009! Cute couple, huh! 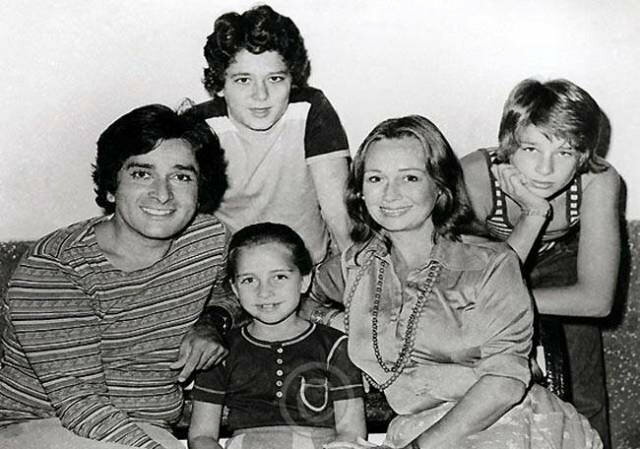 Shashi Kapoor Do you believe in love at first sight? Well, our beloved actor Shashi Kapoor did! He saw Jennifer Kendal in Kolkata in 1956 at Prithvi Theatre and instantly fell in love. They got married in 1958 and had three children! Isn’t this the ultimate love story? Suchitra Pillai The dusky beauty married an engineer from Denmark, Lars Kjeldsen in 2006. They have a beautiful daughter named Annika! 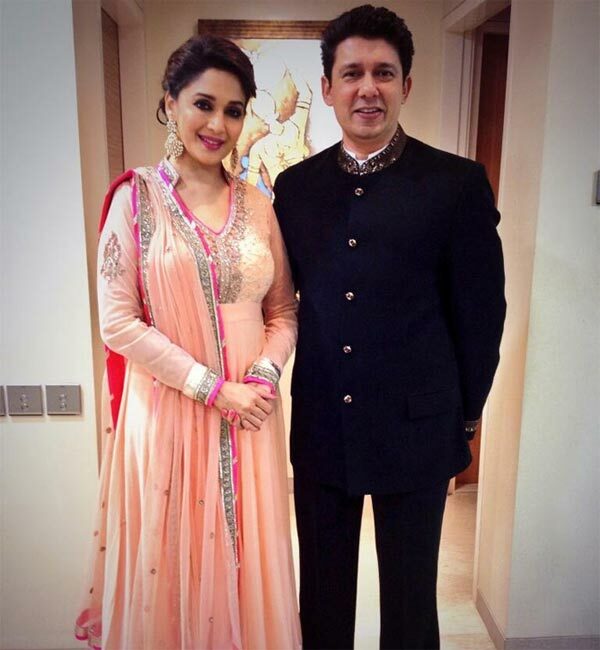 Madhuri Dixit The diva married NRI Dr. Sriram Nene in 1999 and seems to have found true love! So much aww! Milind Soman The hottie married half-French and half-Chinese actress, Mylene Jampanoi in 2006. However, the relationship didn’t get the ‘happily ever after’ tag! They separated in 2009.